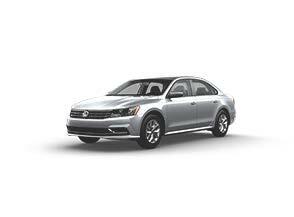 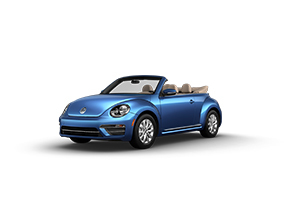 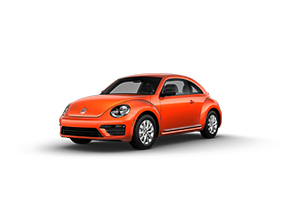 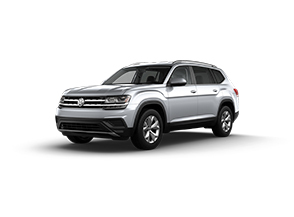 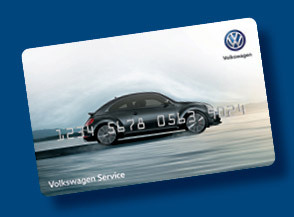 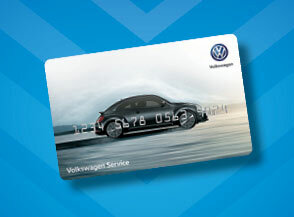 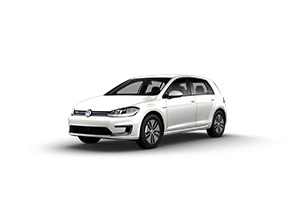 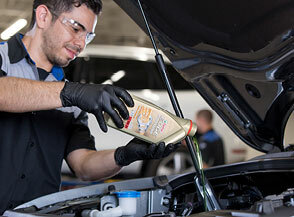 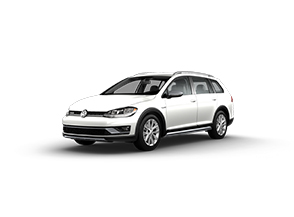 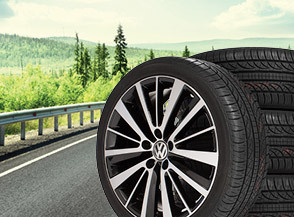 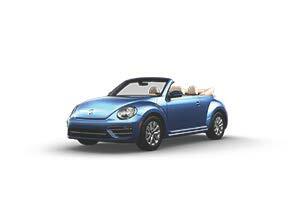 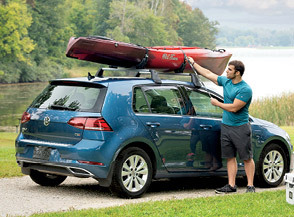 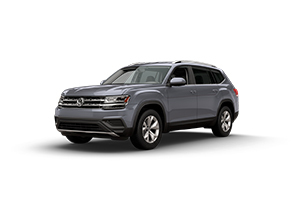 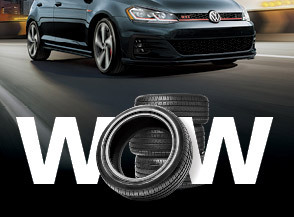 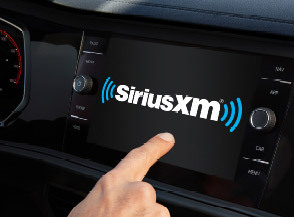 Check back with us often to see the latest deals and offerings directly from Volkswagen. 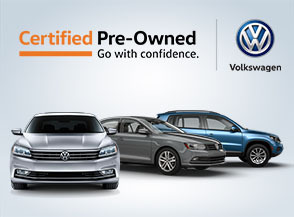 We want to save you money on your new vehicle. Look through our list of current incentives and check back frequently to see what new deals arrive. 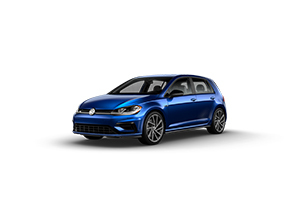 Don’t forget to sign up for a test drive!